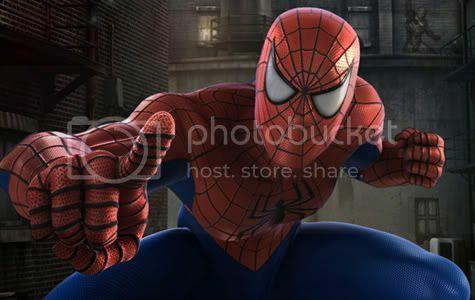 Floriday.co.uk - Spider-Man Ride to Go HD in 2012! - Florida Holidays, Disney, Universal, SeaWorld - The best of Orlando! Universal Studios Orlando has announced plans to digitally refresh the Amazing Adventures of Spider-Man motion-simulator ride for 2012. The motion-simulator ride will keep the same storyline but get a complete digital makeover with 13 re-animated 3-D scenes. Testing has already begun on the Electro and Hydro scenes, with the ride expected to go down for only a few weeks just before the 2012 relaunch. Watch this space for the latest updates on everything Florida!